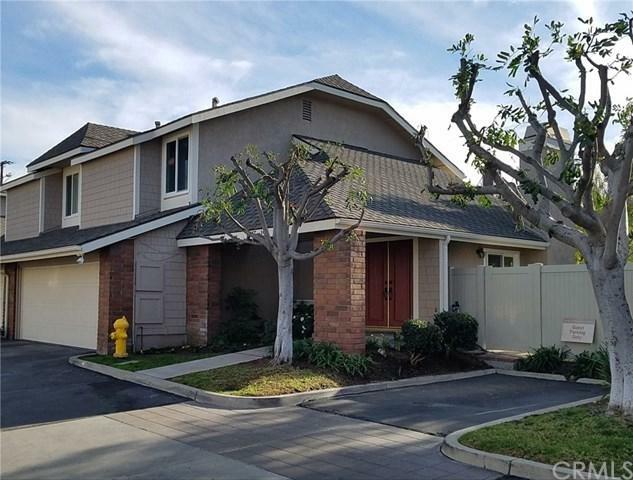 Look at Brandywyne Terrace, a Private Townhome Community of Eastside Costa Mesa... all tucked away on a desirable private street across from Lindbergh Park. This South Facing home with BIG Sunset Views ! This residence boasts a Beautifully Large wrap around patio yard, All set up for entertainment and Bar-B-Que Fun. The Owners are proud to showcase their Flawless condition home, offering thousands in designer upgrades. This is a True SFR (A) residence. 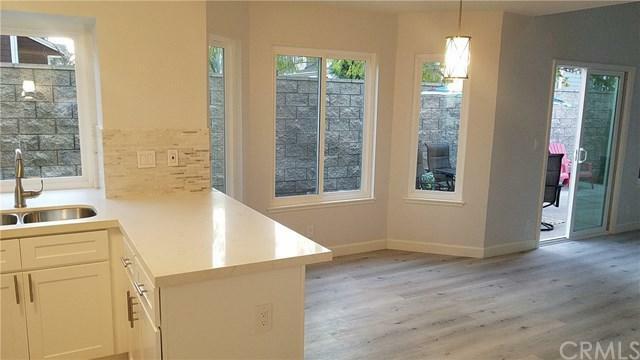 The High ceilings provide plenty of natural light wit Look at Brandywyne Terrace, a Private Townhome Community of Eastside Costa Mesa... all tucked away on a desirable private street across from Lindbergh Park. This South Facing home with BIG Sunset Views ! This residence boasts a Beautifully Large wrap around patio yard, All set up for entertainment and Bar-B-Que Fun. The Owners are proud to showcase their Flawless condition home, offering thousands in designer upgrades. This is a True SFR (A) residence. The High ceilings provide plenty of natural light with open neighborhood Views that set this 3 bedroom/2.5 bath home apart from the rest. 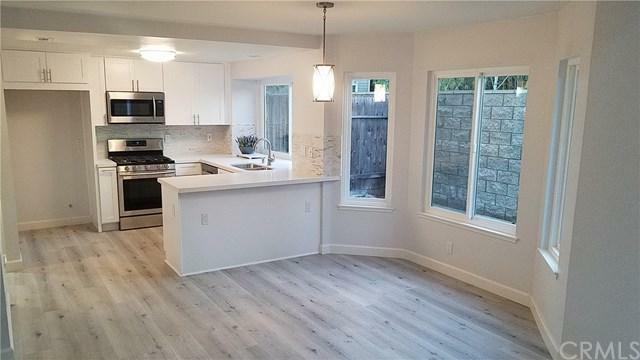 Fabulous upgraded Kitchen, Floors, windows and more, using Top of the line materials and finishes make this a true 'turn-key' residence. The Gourmet kitchen is a chefÃƒÂ¢Ã¢â€šÂ¬Ã¢â€žÂ¢s dream and adjacent to the dining and living room with Fireplace, that create a perfect great-room atmosphere. 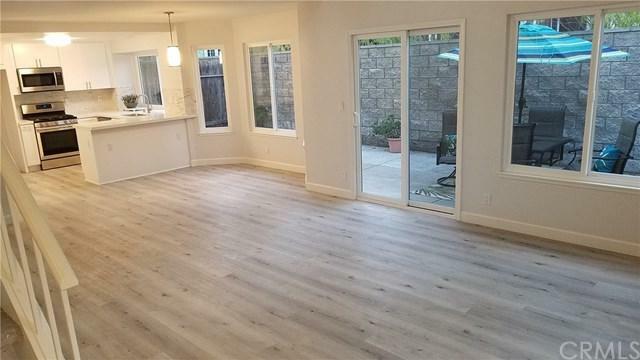 You will also enjoy the direct access two car garage with clean epoxy flooring. We haveÃƒÂ¢Ã¢â€šÂ¬Ã‚Â¦ Low HOA Dues@ $240/mo, and provide central trash area with the Best Maintained community anywhere. !.